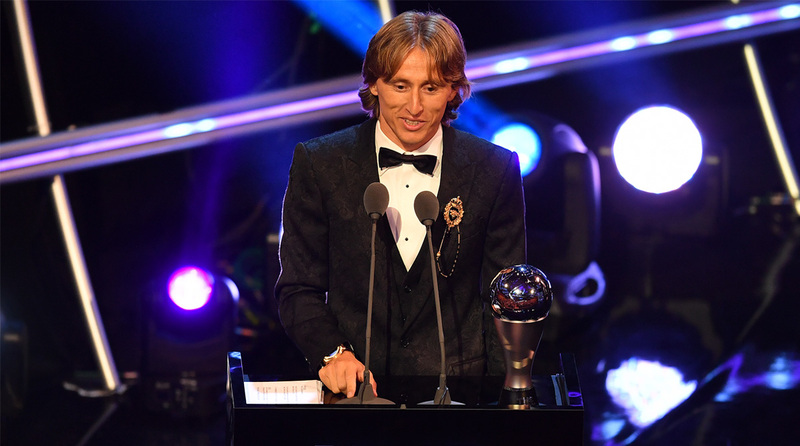 Croatian footballer Luka Modric was named the world’s best male player at the Best Fifa Football Awards here. The Real Madrid midfielder, 33, beat former team-mate Cristiano Ronaldo, now with Juventus, and Liverpool’s Mohamed Salah to the award, BBC reported on Monday. Modric won his third Champions League title in a row in May and guided Croatia to their first World Cup final in July. Brazil and Orlando Pride forward Marta won the best female player award. France’s Didier Deschamps — whose side beat Modric’s Croatia 4-2 in the World Cup final — was named best men’s coach. Salah received the Puskas award for the best goal, for his effort against Everton in the Premier League at Anfield last December. Peru’s supporters won the Fifa Fan Award after many thousands of them flew to Russia in support of their nation — playing at the finals for the first time since 1982. This accolade was voted for solely by supporters.